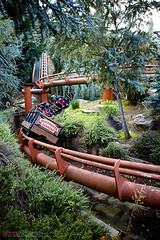 Spring is a great time to experience the fun and beauty of Gilroy Gardens. The park is open on Saturdays and Sundays in May as well as Memorial Day Monday, the 25th of May. Through the end of May, Secret Treasures are a special treat for children up to age twelve. A free treasure map guides them on an adventure of discovery throughout the park. 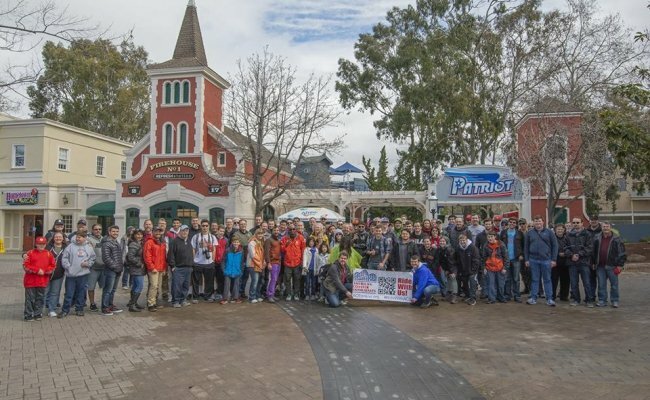 Gilroy Gardens members (season pass holders) may take advantage of two bring-a-friend-for-free days in May on the 9th and 10th, Mother’s Day weekend.